Not only is executing an environmentally friendly event in this day and age socially conscious, but it can bring in a lot of free publicity. Plus, it can't hurt to protect the environment. Here are some ways you can bring out the color green in your event or exhibition. Picking the right venue is key to building an environmentally friendly exhibition. Work with your event organizer to find LEED-certified buildings instead of the cheapest conference center. While you may spend a bit more in the short term, the potential publicity – as well as positive ecological effect – can make up for it. Why choose LEED-certified buildings, you ask? These structures undergo a certification process that awards them points based on the amount of energy efficiency and environmentally sustainable measures and technologies they have in place. Don't be afraid to tell the world that your event is environmentally friendly. There are four tiers of LEED – certified, silver, gold and platinum. The latter means the building has achieved ultimate energy efficiency and sustainability. All Top Start Ups recommends searching for places with technology like energy storage, water conservancy measures and building envelope features that trap HVAC better than most other designs. It may not seem it, but food has a rather large impact on the environment. There's transportation and cooking to consider, which both mainly use fossil fuels as a primary source of energy. Then there's also the amount of food that's wasted when thrown away. The event managers for the 148th Canadian Medical Association Annual Meeting felt food was an important part of hosting an environmentally responsible event. Cut down sourcing food globally to just 55 percent. Donate 300 pounds of extra food. Recycle and compost nearly 3,100 lbs of waste. Consume close to 20,000-kilowatt hours of green energy during the event. By going local with your food choices, you're taking greenhouse gas emissions off the road. 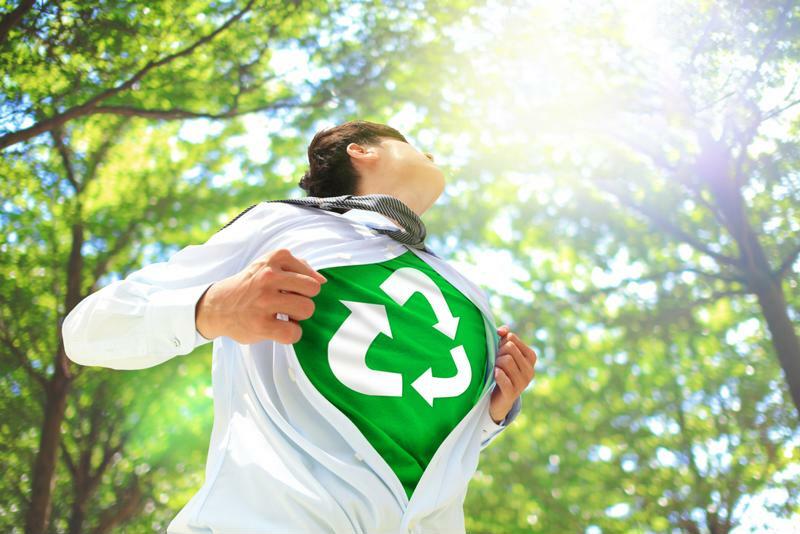 Recycling and composting only benefits the Earth, while careful consideration of energy use can drop the bill of your event and support a healthier environment. The choices are simple and easy to make, they just require a little extra planning to do so. Don't wait until the last minute – get on the phone with your event organizer and see how you can make your event a little greener.